The project continues on the hypnotic tip, before venturing into the realms of hip-hop/boom bap in tracks ‘Change’ and ‘Boomerang’; the New Jersey producer enlisted some guest vocalists to add extra spice to the mentioned records. Further along the line, eleventh joint ‘Evolucionar’ breaks the hypnotic trance thanks to its playful and uplifting Latin flair. Must Listens: Trust, Change, Boomerang, Quiet Place, Alone. 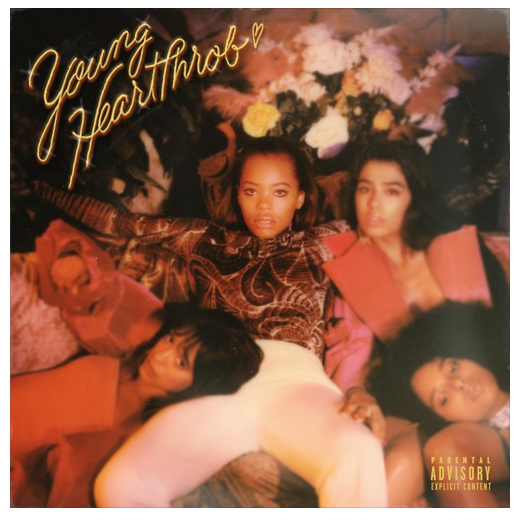 KODIE SHANE‘s latest album ‘Young HeartThrob’ displays a harmonious meeting of 90’s style afterhours R&B and a real gritty hip-hop b-line. Hailed as the one-to-watch by the likes of Pitchfork, Complex and Vogue, the Atlanta-based singer/rapper pumps an electrifying lick to the flirtatious arrangements, flipping between her sultry soulful vocals and her fierce yet eloquent flow. 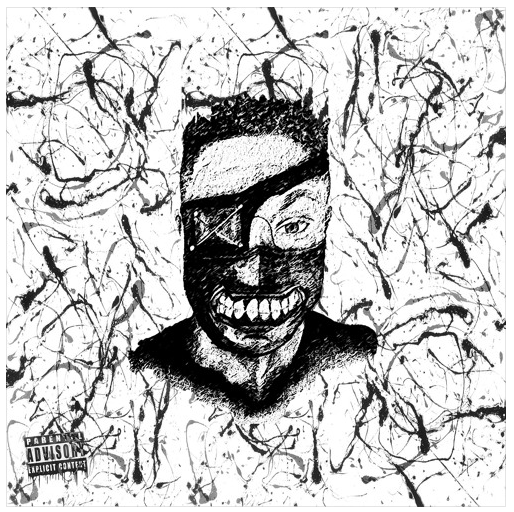 MISSION comes at you with full force with his latest album entitled album ‘Sketch (Abstract)’, released earlier this month. The South African rapper teams up with long-term collaborator, producer and NEW LEASE MUSIC regular Jayd Soliar – aka JAS – to create abstracted sounds and overtones that’s rough around the edges, accompanied with a bed of scenic soundscapes offering some lightness. 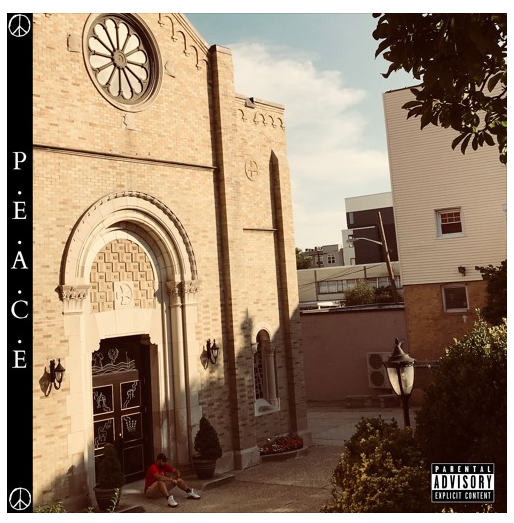 His rap delivery to the contracting combo gives that extra rawness to the nine-track project, whereas the female vocalist soothes over the (respectfully) jarring production. ‘Sketch (Abstract)’ is born from a strong partnership, aiming to push out pieces that becomes progressively dark and avant-garde. Rather than making a project that’s autobiographical, the pair deliberately left it open for the listeners to interpret the album through their personal experiences. So the ball is in your court; check out ‘Sketch (Abstract)’…and don’t be afraid to leave your comments below about your experience of the album. 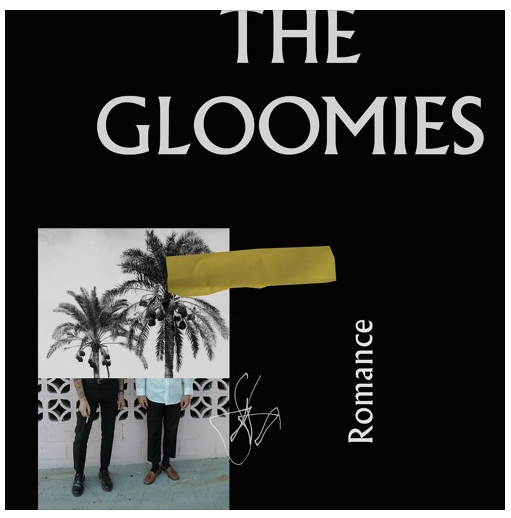 THE GLOOMIES‘ latest album ‘Romance’ immediately welcomes nostalgic vibes from the eighties, glazed with a hazy layer which somewhat gives off a futuristic sound. 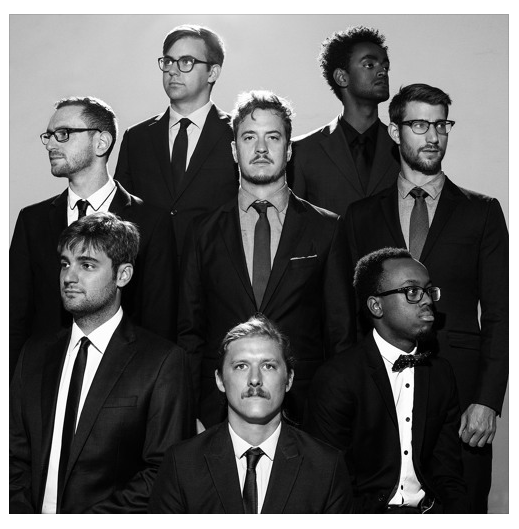 Comprising of ten tracks, ‘Romance’ encompasses a ray of genres, including indie rock/shoe glaze, lo-fo pop, a brief injection of funky soul (featured in fourth offering, ‘LOOPS’) and concludes with a bop rock (ish) piece through ‘It’s OK’, still obtaining that sound from the decade that provided great music (with the exception of the last track, ‘It’s OK’) along with the strong presence of the hypnotic soundscapes. Since the release of their dreamy/mesmerizing single ‘Space’ last November – which is included on this album – I was eagerly waiting for the duo to dish out an album…and finally, here it is! Believe me on this one, it’s definitely worth the wait.